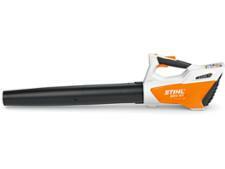 Stihl BGA 45 leaf blower review - Which? 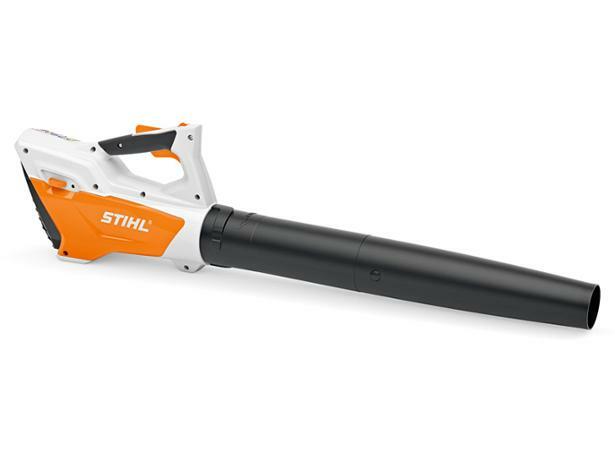 The Stihl FSA 45 is a cordless leaf blower costing just £99, around half the price of the next cheapest cordless leaf blower in Stihl's range. 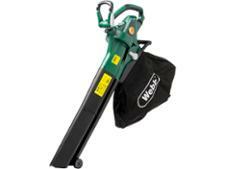 It's aimed at gardeners who want to clear up their lawns and patios, but is it up to the job? 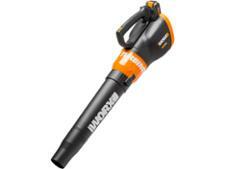 Find out in our first look review.